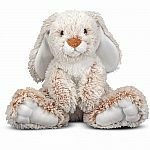 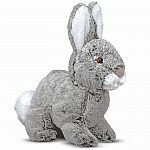 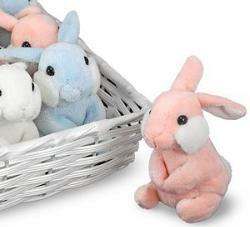 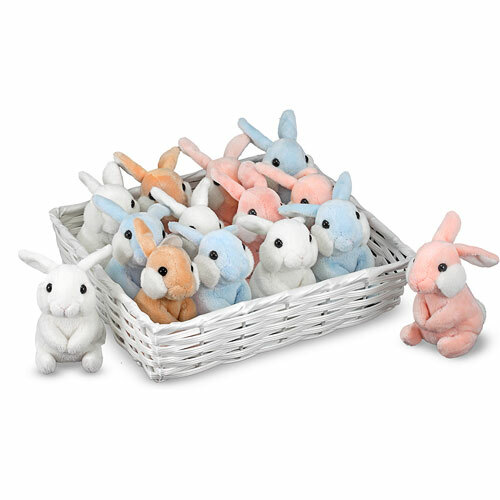 These darling realistic bunny babies will be treasured season after season! 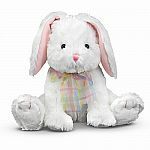 Infant safe, makes a perfect 1st Easter present. 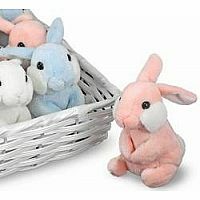 Please choose either brown, white, blue or pink bunny. 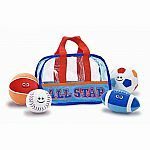 Measures approximately: 5.00 x 3.00 x 3.00 inches..